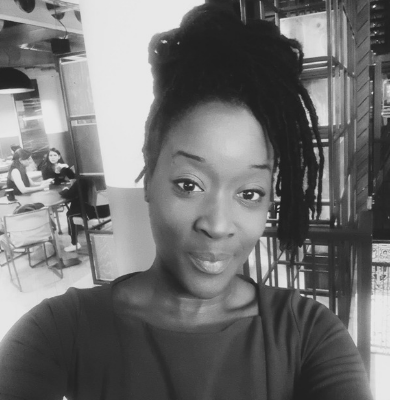 Tonisha Tagoe is a Cannes award-winning Film and Television producer, academic, executive coach, start-up consultant and mother with a recognisable social media following online amassing over 29 million views and 32,000 subscribers on YouTube alone! Over the past 15 years, has worked with successful individuals of including Robert Greene, Michael Essen, James Caan and produced evergreen content for various media powerhouses such as Start Up Loans, BET UK, Metro Bank and the MOBO Awards. With a first class honours degree in Oil and Gas Management & an MBA in Educational Leadership and Management, Ms Tagoe is currently a Work-Based Learning Lecturer in specialising in the development of entrepreneurs. She combines her Creative Industry and Corporate experiences when delivering training in digital innovation, energy management and brand development. Calling on her media background, Tonisha is very innovative in her approach to training delivery and uses visual media and creative platforms to connect with the leaders of tomorrow.